The table below contains the list of the top 10 leading point guards in terms of points scored per game in your 2015 PBA Governors' cup elimination round as of now. 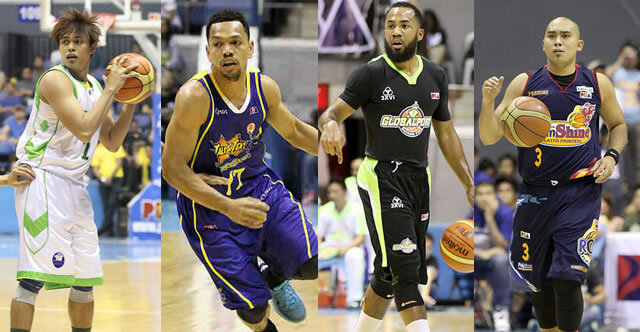 2 point guards are coming from GlobalPort Batang Pier, and also 2 from Alaska Aces. Please refer to the list below for more details.